As the homeschooling option continues to grow more popular, there is a new choice for parents in the Rancho Cordova area. The Folsom Cordova Community Charter School offers home school support for families wishing to pursue an alternative form of education for grades K-8. The school recently relocated to the Kitty Hawk campus in Mather. Located near Mather Airfield, the site boasts a beautiful campus with a library, full computer lab, basketball courts, a family room, and a student and staff-maintained garden. Charter and alternative schools are growing in popularity. 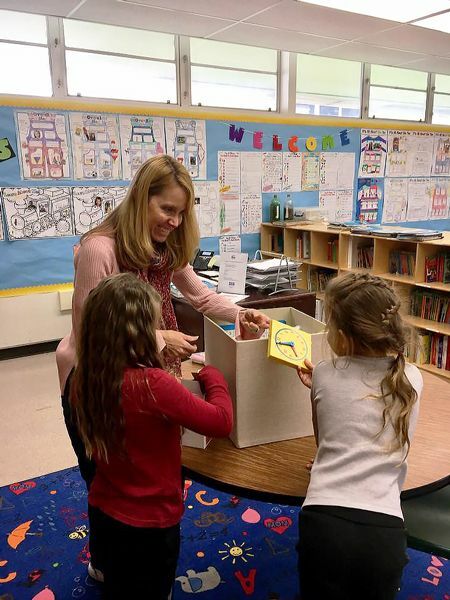 Folsom Community Charter School is different in that personalized support is offered every 10 school days from credentialed teachers who are well-versed in a variety of mainstream and alternative curricula options. Teachers work closely with students and families to devise the best education plans possible for each student. Aside from an excellent academic program, a sense of community and belonging is one of the most important goals of the school. The school offers a variety of weekly onsite STEAM-based workshops that put the Art into Science, Technology, Engineering, and Math for an integrated, holistic, and creative approach to learning. This new category of classes will engage the student in deep learning across content areas and through multiple learning styles. The school also offers monthly field trips and all-school events to engage both students and families. The school recently updated its program to double its discretionary funds from $600 to $1200 per school year, per student. These funds can be used to support additional homeschooling endeavors. The program also simplified its record keeping process in order to ease the administrative load on families. Serving Sacramento, Placer, El Dorado, Amador, San Joaquin, Solano, Yolo, and Sutter Counties, the school started in 2004 under the direction of District Superintendent member Norm Seifken, with 40 students and a staff of five. Currently, the school has a staff of 12 and an enrollment upwards of 150. For more information call 916-294-9190, or visit www.fcusd.org/charter.